The Alverton Hotel is a four star AA, historical Grade II listed building, previously a convent built by the same architect as Truro Cathedral. It offers a classic, romantic and elegant setting, where you can celebrate your wedding day in stately style. Both historic and completely original with its own bell tower, slate roof, arched mullioned windows, ivy clad walls and curved archways, The Alverton offers a unique charm that promises to make your day extra special. With four fully licensed rooms for wedding ceremonies, civil partnerships and blessings , it’s the perfect venue in Cornwall and caters for both intimate and bigger weddings. 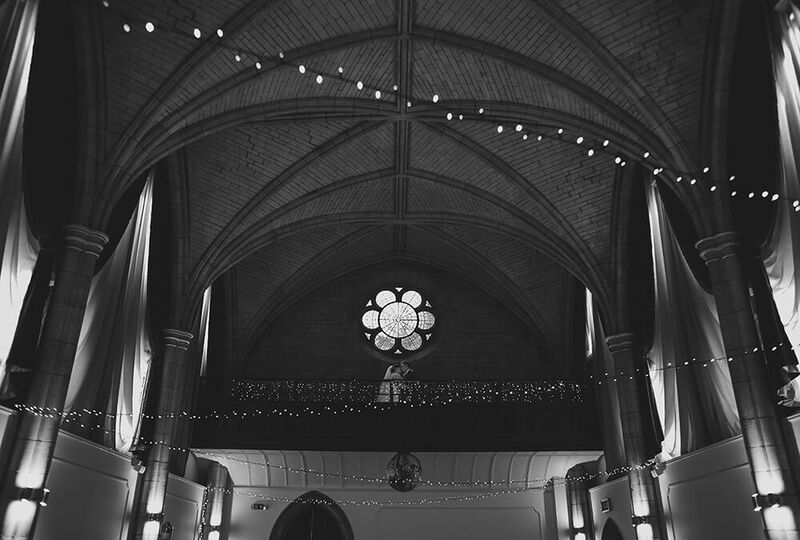 The Great Hall seats up to 140 guests during the day for your wedding breakfast and holds up to 180 in the evening for a standing reception. Boasting two AA Rosette food, The Alverton is passionate about creating delicious dishes for your big day with a wide range of menu options. The hotel is also available for exclusive hire on certain dates and offers a truly bespoke service. In short, The Alverton offers a beautiful back drop for your wedding day with plenty of opportunity for photography. To view a recent wedding that I have photographed at Alverton Manor, please take a look here.